Spring has sprung and it’s time to get geared up again for some amazingly beautiful outdoor weddings. 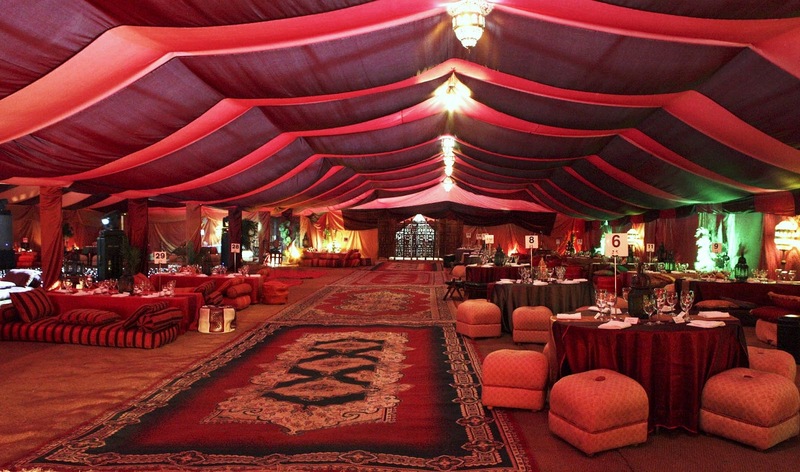 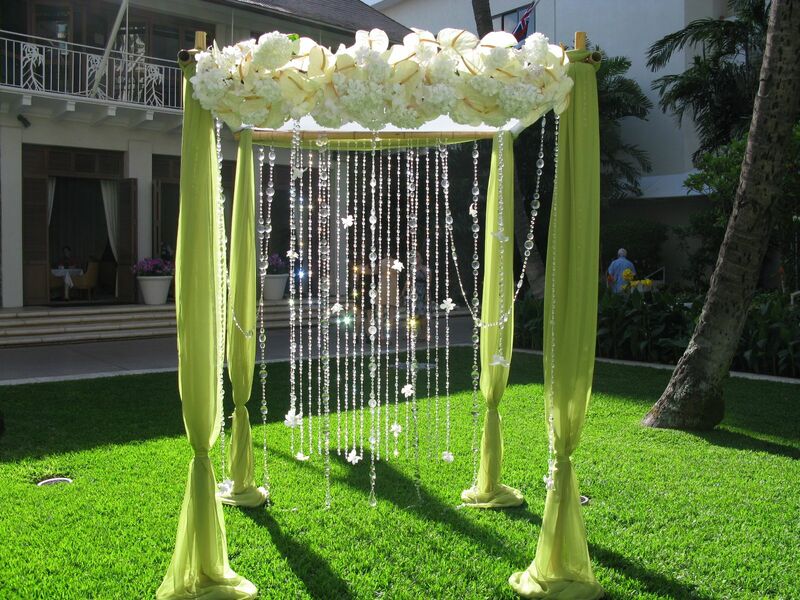 Whether it’s an event under the sun, under a gazebo, or under a tent, the imagery can be quite stunning. 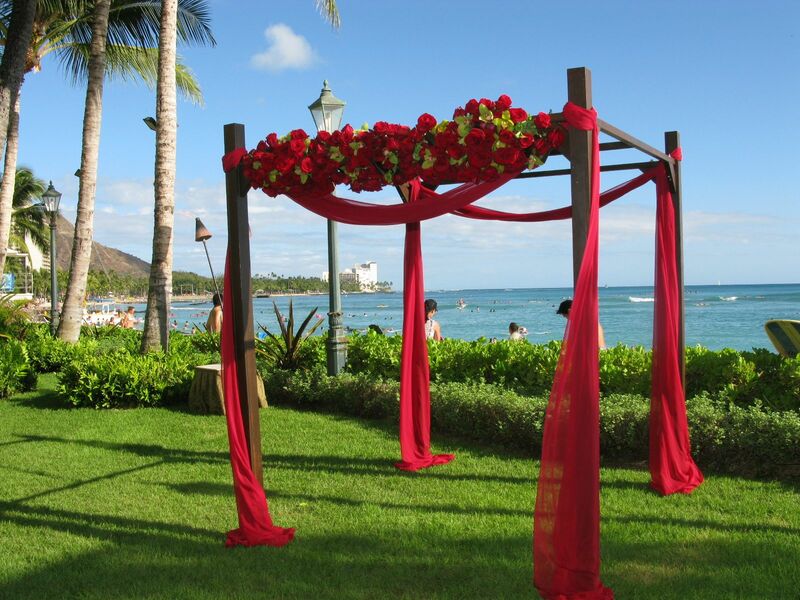 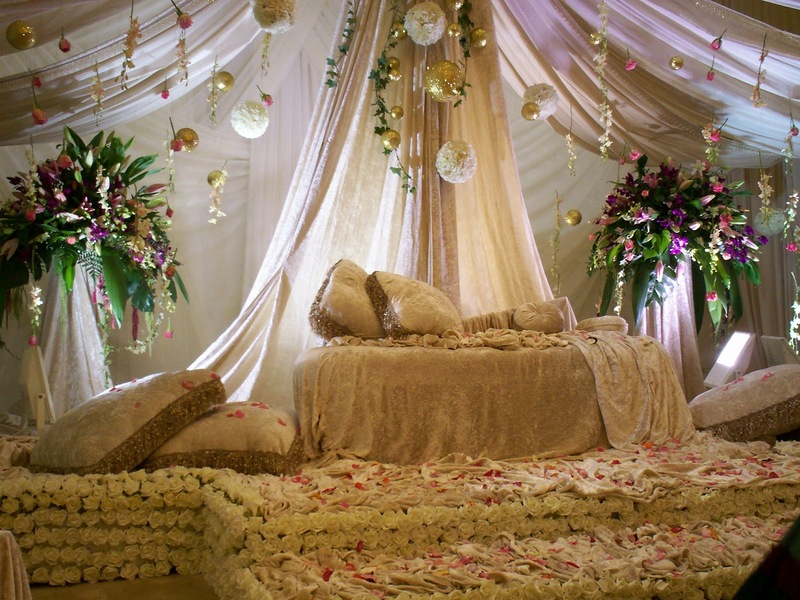 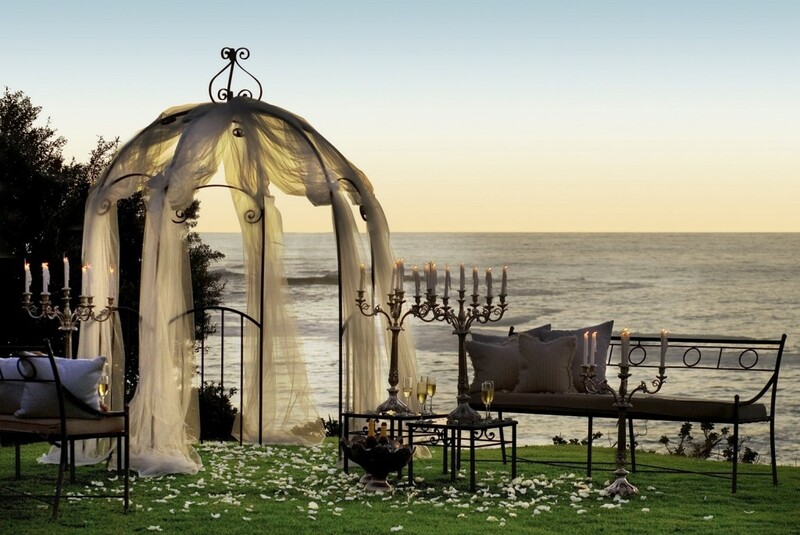 When I see an outdoor wedding, I love to see a greatly decorated gazebo or tent to house the festivities. They can be simply decorated or very ornate in design, yet still be a source of wonder and elegance. In the event you’re looking to have your event under a gazebo or tent, I’ve found some beautiful sources of inspiration.